US 27 South, Approx 3 miles past Butler, right into Pendleton Country Club. 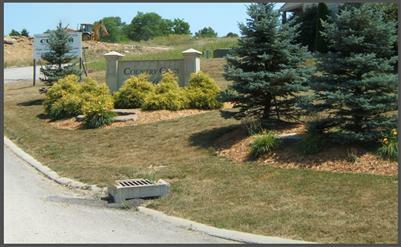 Multiple lots....$25,000 per lot...Enjoy a Country Club atmosphere within a golf course community with great views. Walking distance to medical services. Don't worry about sewers, private treatment plant. Approximately 25 miles to I-471.